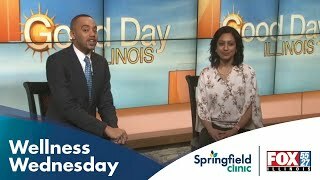 Dr. Bhandari grew up in Illinois, attending the University of Chicago for undergraduate college, New York University School of Medicine for medical school and Loyola University Medical Center for pediatric residency. Over the years, she has practiced pediatrics in Brooklyn, N.Y., and has been an urgent care pediatrician with the Children's Hospital Colorado in Denver. Dr. Bhandari believes every child has the right to strive for and reach their greatest potential. She aims to provide a medical home and work with parents and families to overcome illness and any other issues as a team. She will advocate for every child to obtain the resources and specialty care they need to thrive. 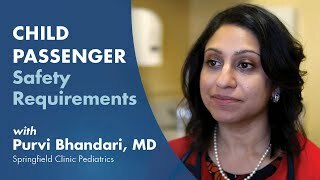 Dr. Bhandari will work with you to monitor your child's growth and development. She aims to empower parents, providing education and clear instructions. With two young children of her own, she understands the challenges of schooling and parenting today's young generation.